Caras Park is in the heart of Downtown Missoula on the Clark Fork River. The Park Pavilion is home to many popular Missoula events like Missoula's Out to Lunch, Downtown Tonight, Brewfests and more. 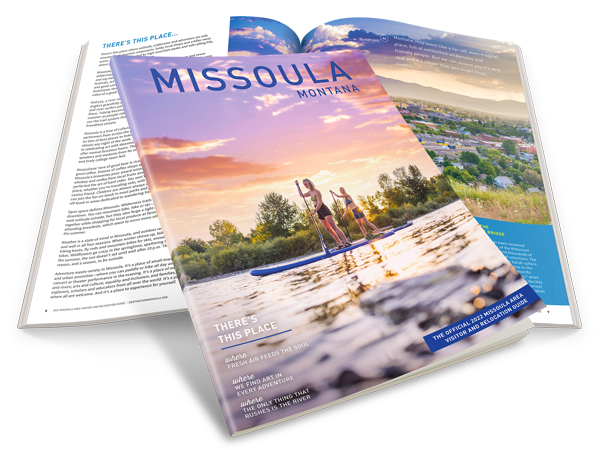 Caras Park is a great spot to hop on the Riverfront Walking trail, watch kayakers at Brennan's Wave or sit back with a beer and enjoy some live music during one of Missoula's premiere events.